Isiah Factor | The Insite » JUDGE MICHAEL FIELDS DROPS BY THE INISTE! 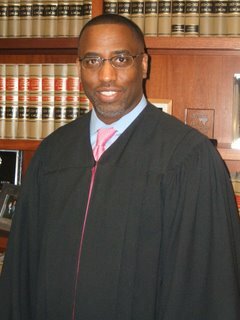 JUDGE MICHAEL FIELDS DROPS BY THE INISTE! November 9, 2006 | Posted in Uncategorized | Comments Off on JUDGE MICHAEL FIELDS DROPS BY THE INISTE! JUST ELECTED TO ANOTHER TERM ON THE JUDICIAL BENCH! 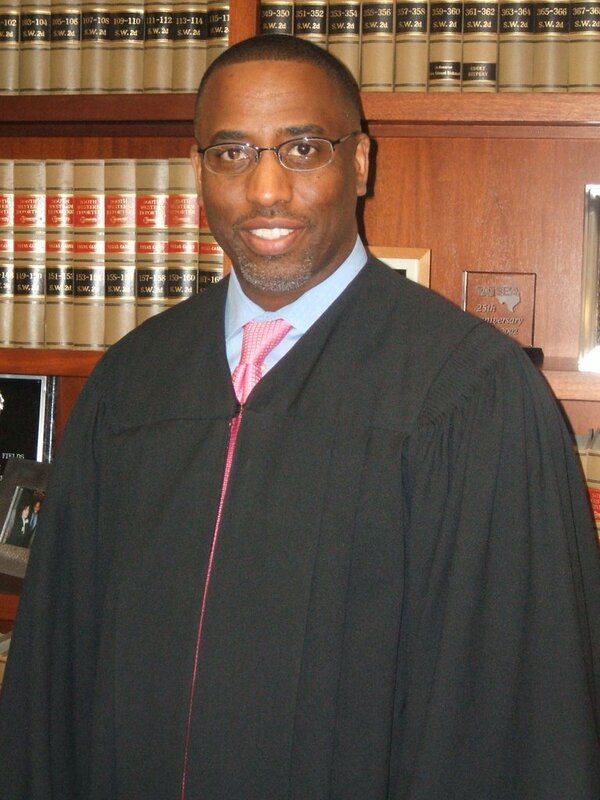 First, congratulations to Judge Michael Fields. He was just elected to a third 4 year term as a Harris County Criminal Court Judge. Judge Fields is known as a tough but fair judge who gets the job done. And if he has an opinion he will tell you. He’s not one of those judges who will hold his opinion if he wants to make it public. He’s respected by all of the attorneys who go before him and his peers on the bench. Fields is also married to a Houston police officer and the father of two young girls. Hey Judge, thanks for dropping by The Insite!